As a chef/food journalist/food enthusiast, I am always keeping current with the hottest food trends! 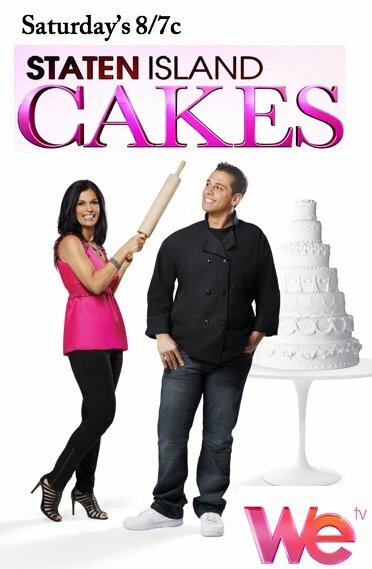 I definitely watch my fair share of reality cooking shows and, I have recently added a new favorite to my list. 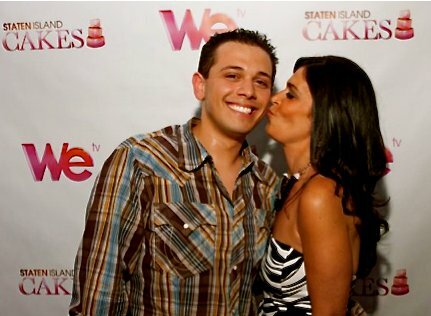 Staten Island Cakes Starring Vinny Buzzetta owner of The Cake Artist, airs every Sunday night at 10pm on WeTV. Charming, funny & talented, Vinny & his staff create gorgeous A-List cakes for high profile events. The best part is Vinny is barely old enough to hit the bars and he has to juggle running a business, and being boss to his loud italian family! Vinny has a degree from The French Culinary Institute of New York City, and bakes up more than just creative cakes, he also makes one of a kind handcrafted cupcakes, cookies, sugar sculptures and even teaches private or group pastry classes. His contagious personality, talent & drive are taking this cake artist, straight to the top. With that said, time to book a flight to NYC and one of his private pastry classes! Vinny & his gorgeous mom Cammy, so precious!